Financial planning is vital for any business, especially small business owners. 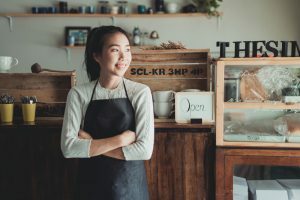 Because small business owners often use their personal finances as start-up capital, it is even more critical to have a financial plan in place. Below are 7 reasons why financial planning is essential for your business. A small business owner needs to manage and plan for a lot more risks than an individual. These include death or disability of someone central to the business’ success, illness, property ownership loss (personal and business), lawsuits, and interruption of the business due to outside factors. This requires specialized insurance protection to include the business, as well as coverage for workers’ compensation for all employees. “Furthermore, the plan can help you respond quickly should there be a financial issue, such as lower than expected revenue, high overheads, etc. By reviewing these risks and your planned response on a regular basis, any issues can be tackled immediately before they become harder to manage,” says Nadine R. Hambrick, a financial planner at 1Day2Write and WriteMyX. If small business owners don’t have a financial plan, their short and long term financial objectives can get blurred between personal and business objectives. Having a plan can help to ensure important personal targets like retirement planning or family finances won’t fall by the wayside. A common business mistake is to put too much focus on daily issues or problems, neglecting long term growth and forward planning. 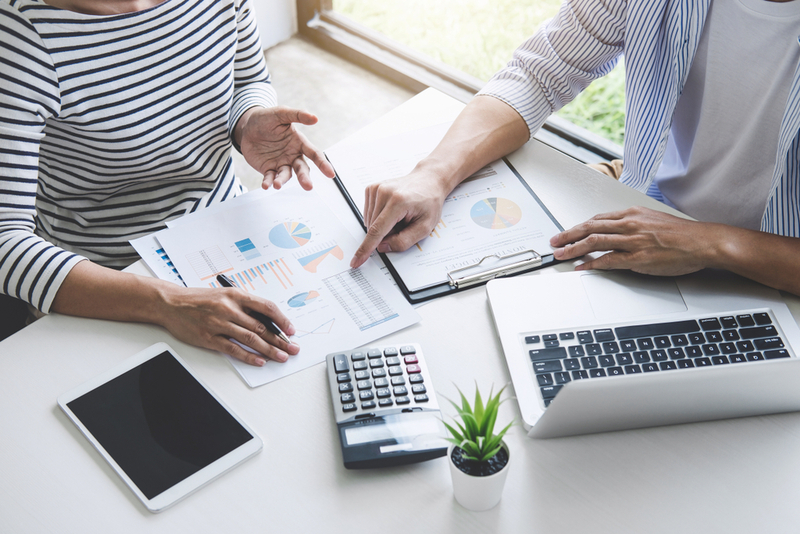 A financial plan helps business owners focus on the future by making clear what expenditures are needed to keep the company growing and improving its performance. Financial planning is helpful when it comes time to submit your tax return or if you sell the company. You can find out if you’re paying too much tax, or if you should increase superannuation contributions. If you increase your annual contribution you can save in payable tax and improve your retirement plan. “Small business tax requirements vary based on the business’ legal standing. Owners should consult with a tax attorney or accountant to understand their tax strategy and federal commitments. 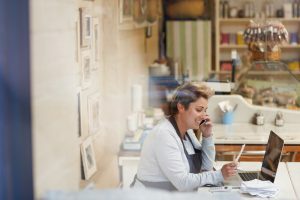 Business and personal income can be coordinated in certain ways to maximize the benefit to the owner as well as the business,” advises Martin V. Adams, a business blogger from BritStudent and Australia2Write. With so many decisions taken regularly, business owners may struggle to see which decisions worked for the company’s financial success and which did not. If your financial plan includes quantifiable targets and sales records, you can determine which individual products and which initiatives are more lucrative, and adjust your marketing strategy appropriately. You can also determine, for example, if an increased marketing budget resulted in an increase in sales. 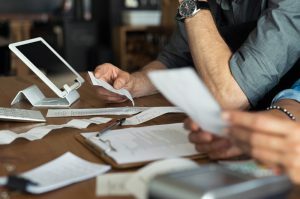 It’s vital for small businesses to conserve their finances by prioritizing important expenditures and identifying those that are less important. The financial plan is a necessary exercise for a small business owner to think about spending priorities. In fact, even large organizations have a prioritization system which completes a cost/benefit analysis for each possible expenditure. A common mistake for small businesses to make is underestimating the amount needed for regular business operations. Finally, a financial plan can measure your business’ progress. It can be difficult for small business owners to step back and evaluate their business’ progress, especially when starting a new company. The financial plan can be helpful in showing increased revenues, cash flow growth, and overall profit in quantifiable data. This is extremely encouraging for small business owners who are often working long hours and dealing with numerous stressful decisions. Financial plans are critical to the success of small businesses. This is not an area to cut corners, and it can be helpful to seek professional advice to make sure your business has every chance of success. For tips on financial planning, you can find out more about tackling your cash flow here and getting the most for each startup dollar here. Emily Williams is an business consultant at Academic Brits. She advises startups and small businesses on their employees, managing conflict and getting the best results for their business. In her free time you’ll find her blogging at Origin Writings educational service.